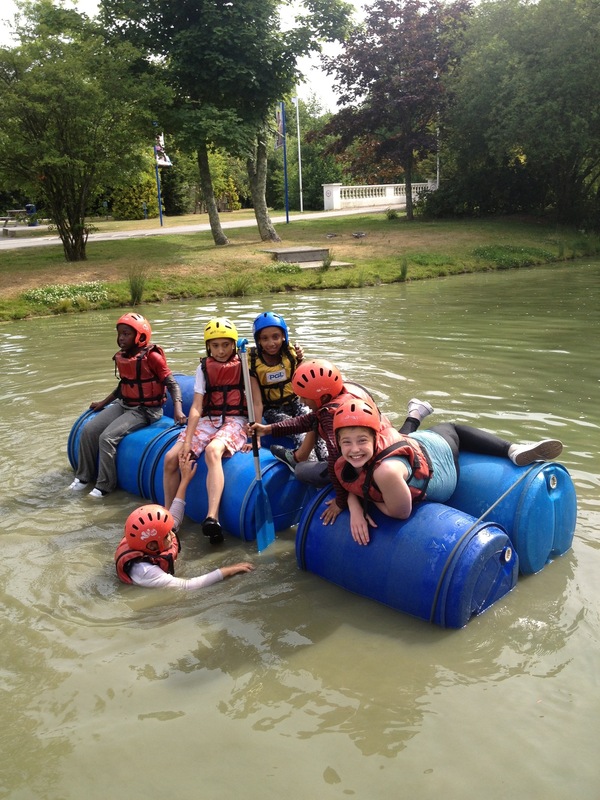 Welcome back to Amethyst Class and Aquamarine Class who have just returned from an exciting (and exhausting) trip to PGL. It looks like they had a lot of fun. I am not sure that I would like to travel on the canoe they made! Previous Post Fun Memories from Year 3! Now that is what you call muddy water. I would’ve loved to come . But its not to bad . The high school I’m going to will have different trips organised for the students . So I’m not really that fussed just that i didn’t get to go with my friends from my primary school. Anyway you must of had fun making your own boats sooooo……. Miss Papas wouldn’t you of wanted to come. Miss Papas wouldn’t you of wanted to come?